He’s the guy that’s taking the extra time to focus on the small details of the racing tire. He’ll make those tire grooves perfectly straight and the tire itself will be spotless. 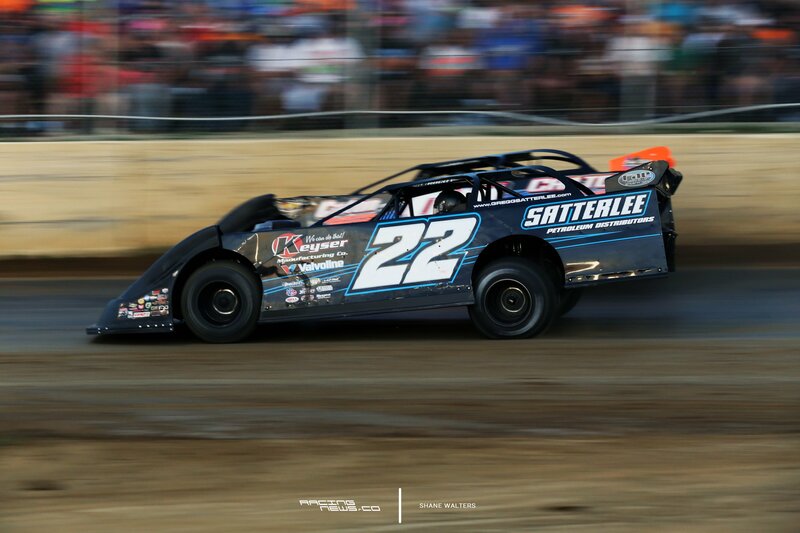 This is right before Satterlee hits the track and coves all four of them in mud. How long have you been a tire guy? Does it help if I say full-time tire guy? How many tires do you go through a year? I did the math for you. That’s 224 tires that need to be prepped, per year. But you bring way more than that. So you don’t necessarily have to bring two weeks of tires to Florida? 4 races tires. How long does it take you to prep those? Are you the guy that has to get the lines perfectly straight? Does it matter if they’re straight though? Performance wise? I have OCD. This photo below makes me happy. Has it always been the goal to go racing full-time in some fashion? In this case, it’s as a tire guy. He’s never put you in the car just for like a test? 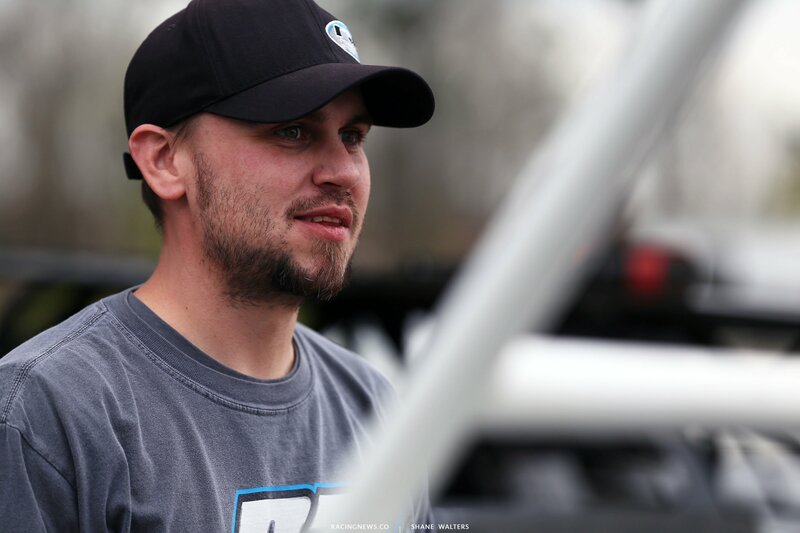 How did you get in contact with Gregg Satterlee?